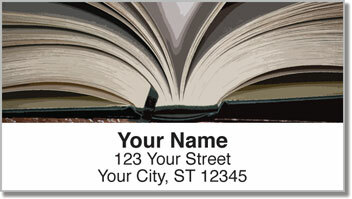 As more and more people start reading digital e-books, you hold on tight to your hardcovers and paperbacks. It's wonderful that people are getting excited about reading again. But just like you, we truly hope the physical book never disappears. We pray there will always be bookshelves filled with Encyclopedias, eye-opening auto-biographies and classic literature. Reading Shakespeare on a screen or Charles Dickens on an electronic device just doesn't seem quite right. 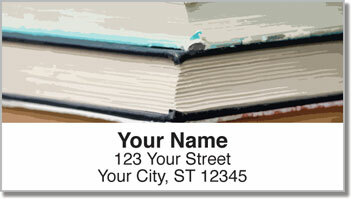 Stick these self-adhesive labels on all your outgoing mail so people never forget about real books. They'll make the task of filling out envelopes fast and easy. No more scribbling on envelopes. Just peel and place! 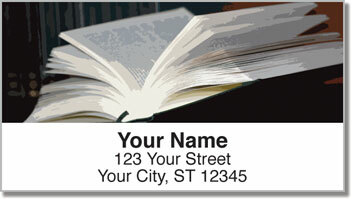 Make On the Bookshelf Address Labels yours right now! 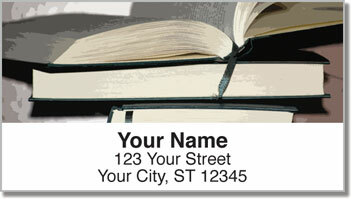 Complete your order with matching checks.